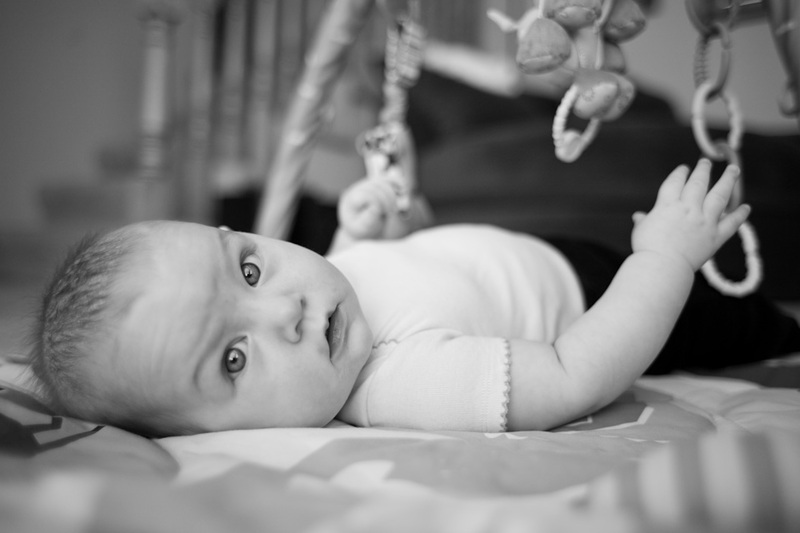 The other week we went over to our friends Jess & Mark’s house and took some pictures of Addison, their 6 month old child. Addison has huge blue eyes and a tendency to skeptically eyeball the camera. Here’s a few of my favorites!